It’s that time of year again! People are making lists and checking them twice. The candles will be lit and gifts will be purchased and given out to loved ones. The real question is – what do you get the sports gamer in your life? 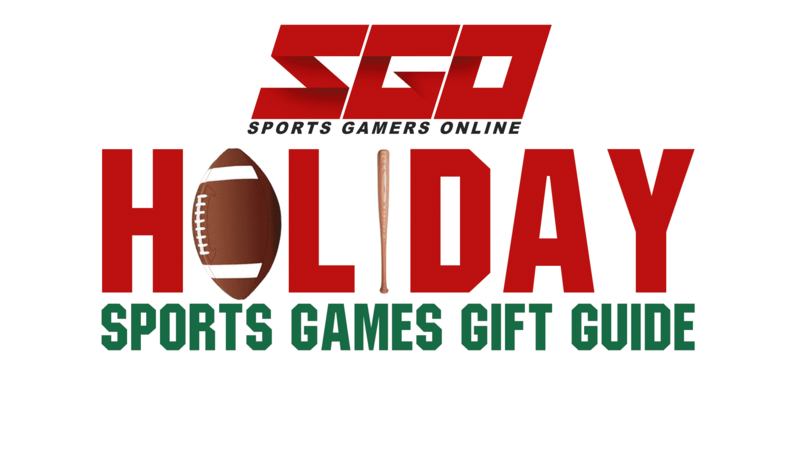 To quell your fears, I bring you the Sports Gamers Online 2018 Holiday Holiday Sports Games Gift Guide. The guide is broken down by classification of sports titles. It covers Indie sports games and AA titles. Then, it’ll cover AAA titles from major publishers like EA and Ubisoft. Below, you’ll find the platforms they’re available on and if they were reviewed by SGO, their rating. I have a deep appreciation for indie games. There’s something special about games like Stardew Valley, that are developed by small teams or one person in Stardew Valley‘s case. Mutant Football League is revered as a gem of the Sega Genesis when it was released in 1993. 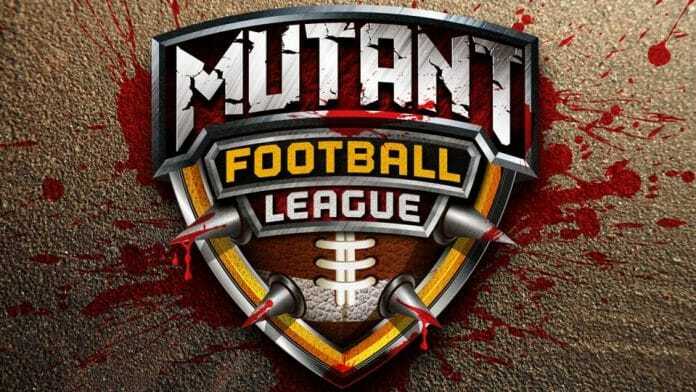 While spawning a sequel called Mutant League Hockey, there was never a true spiritual successor to Mutant League Football, until now. 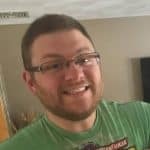 Senior Editor, Mike Straw, gave the game a 4.17 rating in his review, praising the game for having good commentary and giving off a good nostalgic vibe. If you’re looking for something that isn’t Madden, this is going to be your best bet. There is little variety when it comes to football games and Mutant Football League brings something that is quite left field and incredibly fun. 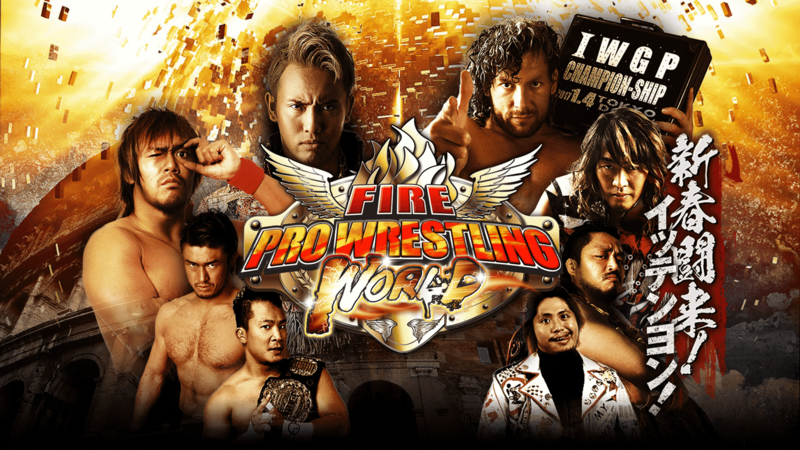 While this game was released in 2017 on PC, Fire Pro Wrestling World was released in August 2018 to the PlayStation 4. Fire Pro Wrestling II was one of the biggest wrestling games of all time and is still talked about because of its deep custom options. Fire Pro Wrestling World took that love and admiration from the fans and broadened its scope. Unlike other wrestling games, Fire Pro Wrestling World has a plethora of options at your disposal to create the matches you want. Barbed wire match? Check. Matches held in a UFC style octagon? Check. Senior Editor, Mike Straw, reviewed Fire Pro Wrestling World in 2017 and gave the game an 8.3 on our old scoring model praising the games deep customization options. 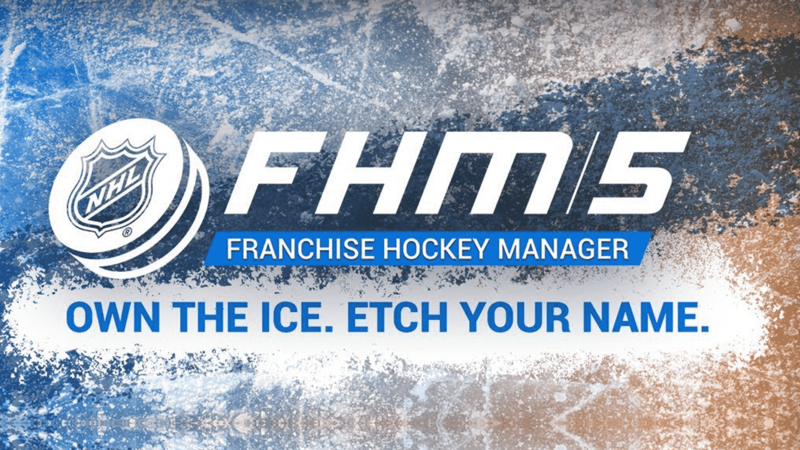 I reviewed Franchise Hockey Manager 5 a couple of months ago giving it a score of 4.13. To FHM 5‘s testament, I am still playing the same franchise I started in that review with the same enthusiasm I did the day I downloaded my copy. Franchise Hockey Manager 5 is a hockey simulation game where you can take the General Manager and Head Coach roles to bring your hockey team to greatness. How you do that is up to you as FHM gives you the complete freedom to take your path. The off-ice responsibilities are almost as plentiful as the on-ice responsibilities. You’ll be tasked with setting up your scouts, manning your AHL and ECHL farm teams and scouting the waiver wire to see who is available to you to scoop up. In previous gaming generations, games like NBA Jam and NFL Street were as common as your NBA Live and Madden. There was something special about putting in NFL Street and pulling off some whacky, out of control spin moves that moved Ricky Williams like a “Wizard of Oz” tornado. 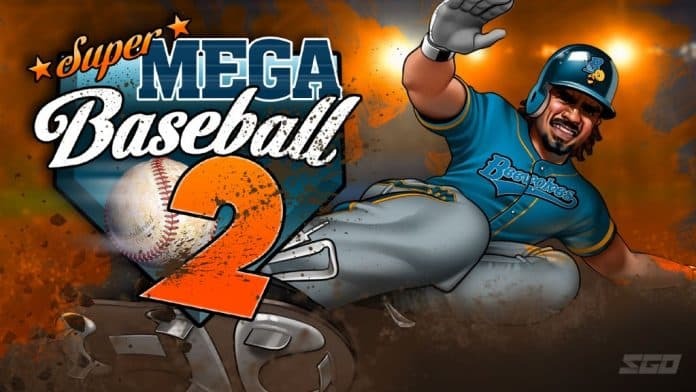 Despite arcade sports games getting developed less and less, Metalhead Software continues to put out an excellent arcade baseball experience with Super Mega Baseball 2. Game Modes include exhibition, an elimination tournament and a season mode as well as an online component. What really makes Super Mega Baseball 2 a cut above the rest of the baseball games is the customization. Super Mega Baseball 2 doesn’t sport an official MLB license, which gives the user the ability to create almost anything. Straw gave the game a 4.5 in his review. Put simply, Out of the Park Baseball 19 (OOTP) is a home run. Puns aside, if you’re a fan of taking over the general manager and dugout manager roles and building your dream MLB team, this is your game. 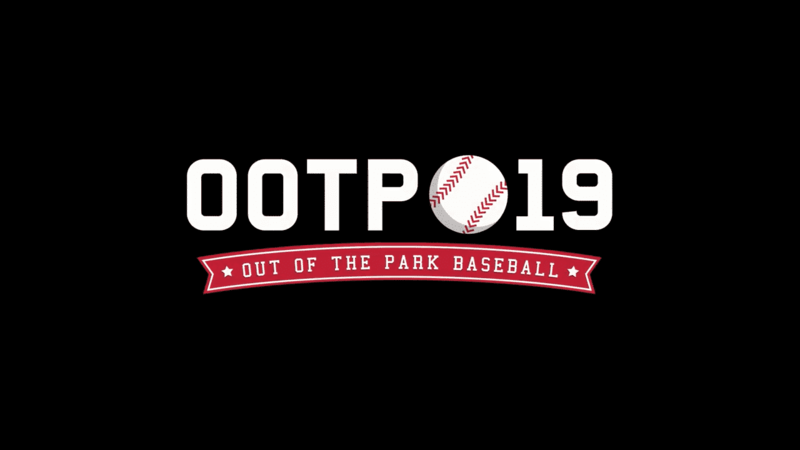 Much like Franchise Hockey Manager 5 is to hockey, OOTP 19 is the gold standard of baseball simulation games. One of the newest changes is a 3D view of the game. While much different than a game like MLB The Show, it’s good to see the field in a more dynamic display than just the flat image you get in previous versions. Everything you’d ever want in a baseball simulator is here: scouting, trading, lineups and the MLB Draft. Meticulous things like arbitration and Rule V players can be handled by the user or turned over to your AI Assistant Coach. SGO’s news writer, Alessandro Seren Rosso, reviewed OOTP 19 and scored the game a 4.31. If you’re a lacrosse fan, this is the game for you! Building off of Casey Powell Lacrosse 16, Lacrosse 18 brings a more fluid experience to the table than it’s 2016 offering. Player movement has been smoothed out and faceoffs are no longer a button mashing disaster. There’s two modes that you can play. 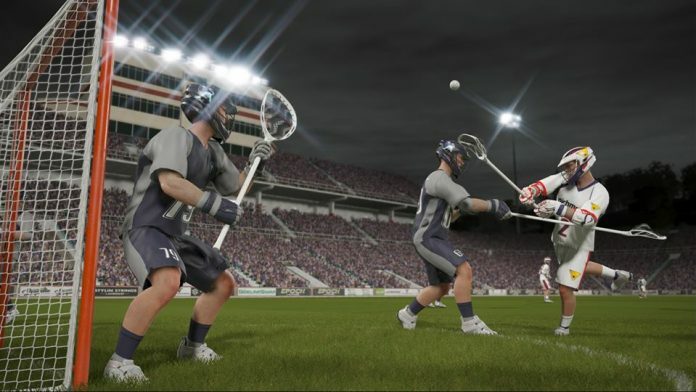 The first is a career mode that starts you in the lower lacrosse leagues and has you rise to super stardom and eventually into a Hall of Famer. The second is more of a franchise mode, where you’ll play as a college or professional team and try to take them to glory. Mike Straw reviewed the game on SGO and gave it a score of 2.94. If OOTP is the gold standard of baseball simulation games and FHM is the gold standard for hockey simulation games, than Football Manager is the standard in which all soccer simulation games must live up to. This year’s version of Football Manager is excellent. Staff Writer, Chris Studle,y reviewed the game for us and scored the game a 4.5 overall. In Studley’s review, he noted that one of the things Football Manager does right is introduce new players to the game. While games like OOTP and FHM can seem overwhelming to new players, Football Manager has tutorials called “Inductions” which will guide new players through the various systems. The game offers a slew of leagues from around the world including the more popular leagues like English Premiere and La Liga. Be sure to stay tuned for the next part of the guide once it drops.